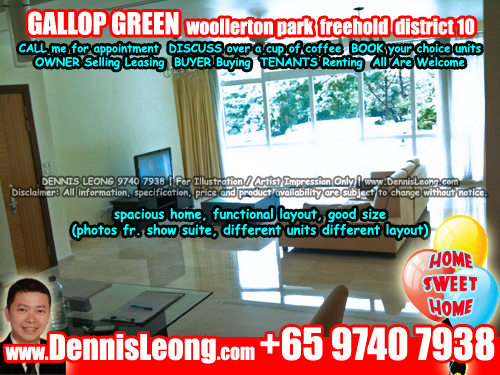 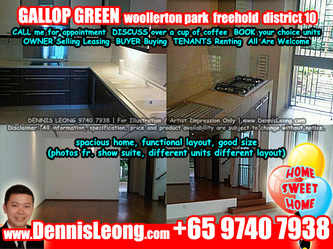 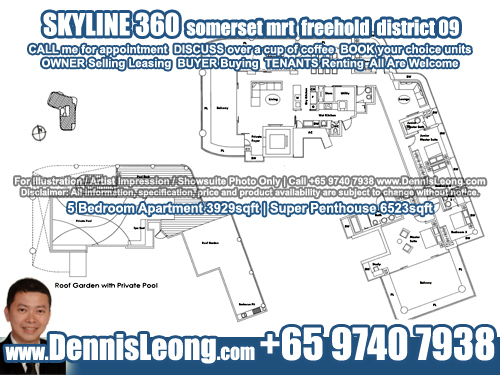 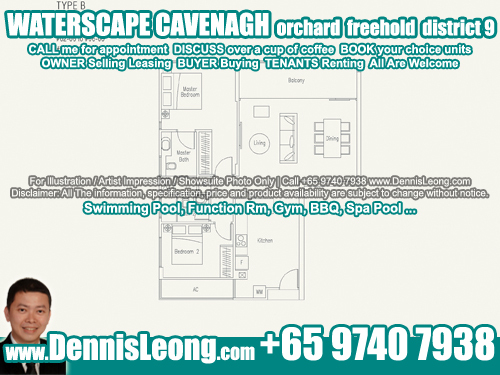 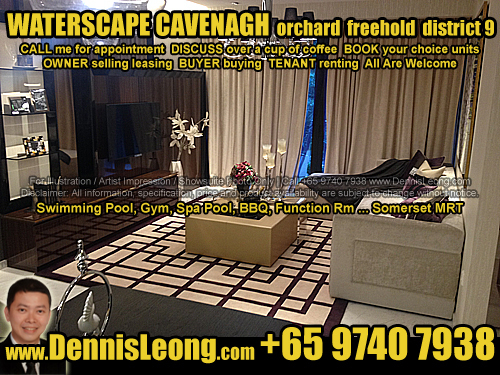 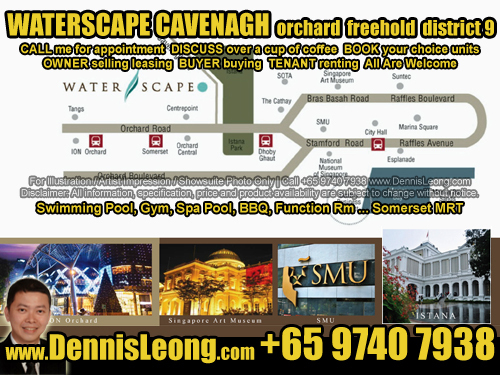 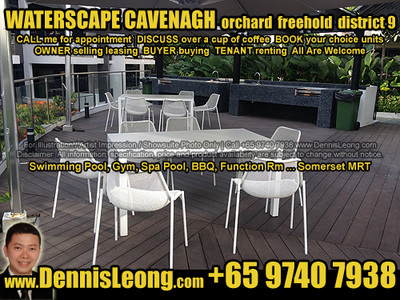 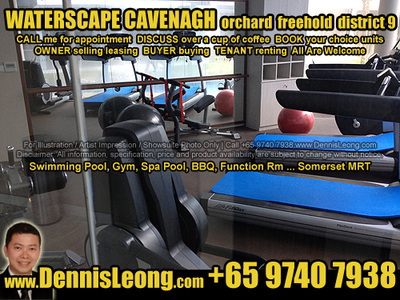 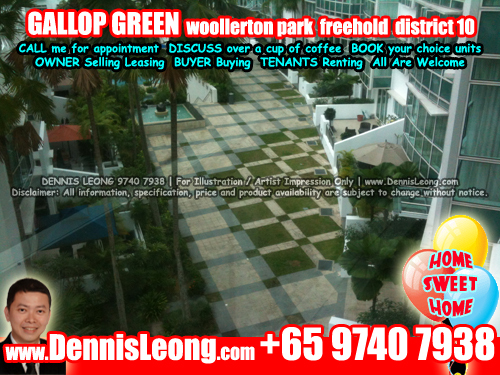 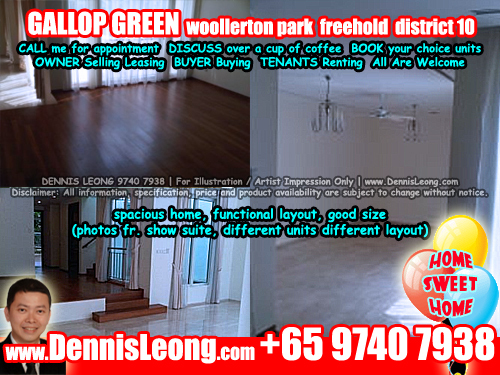 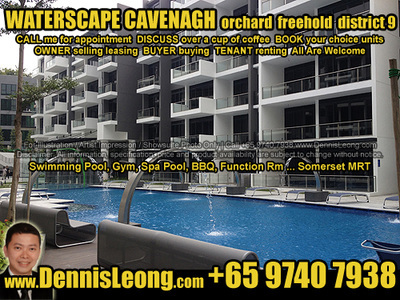 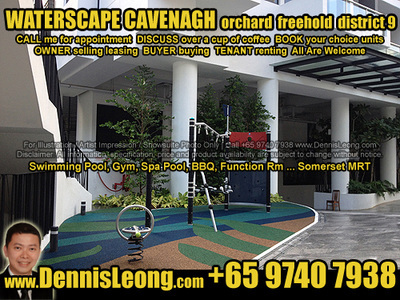 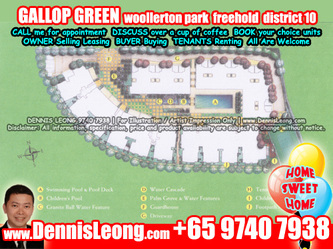 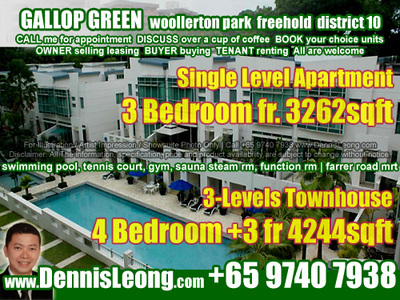 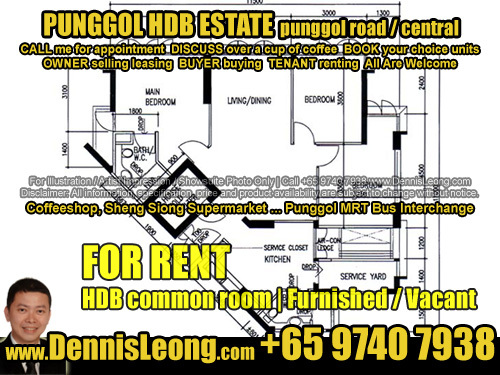 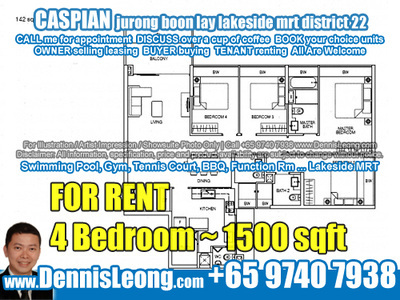 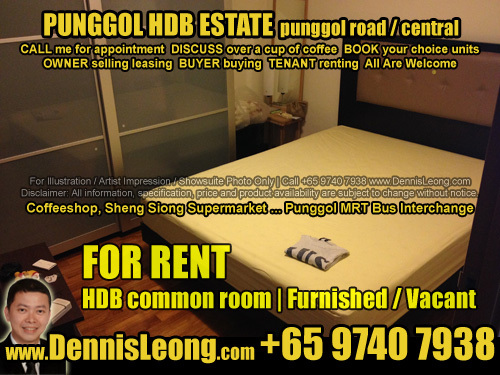 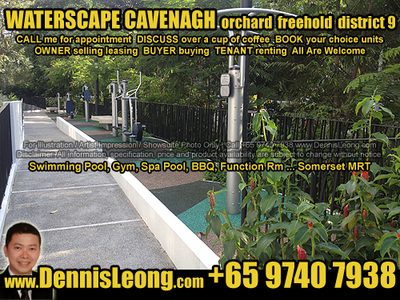 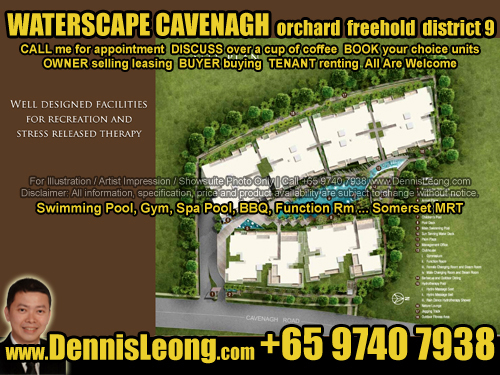 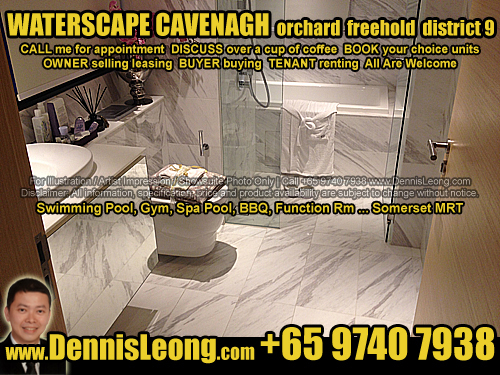 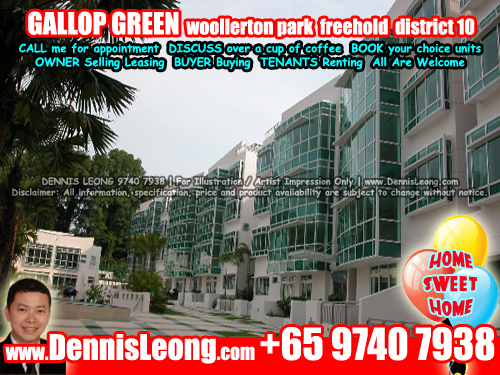 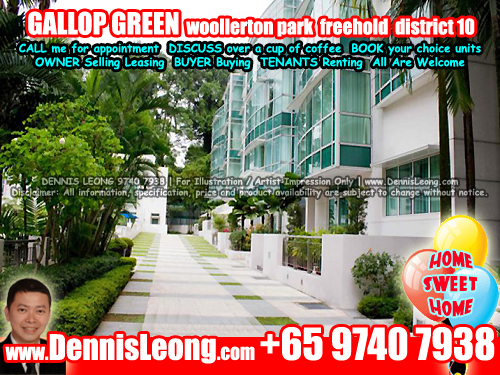 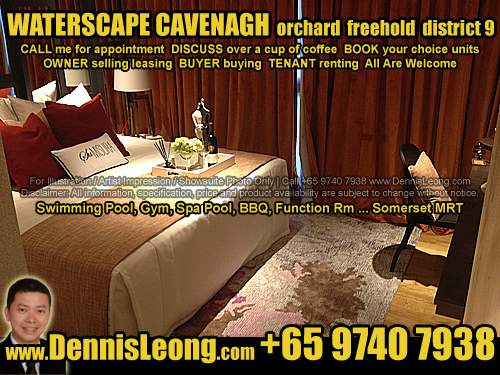 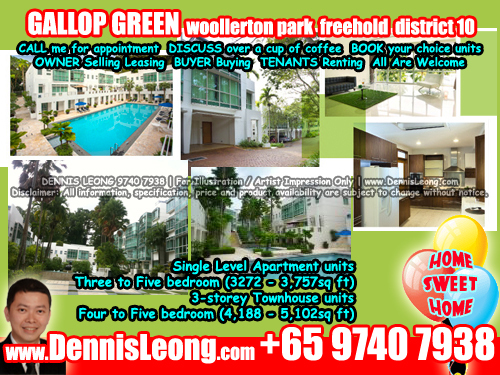 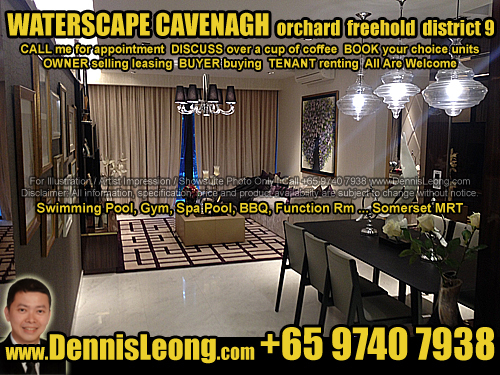 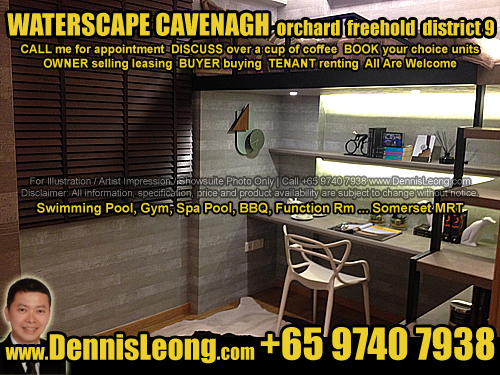 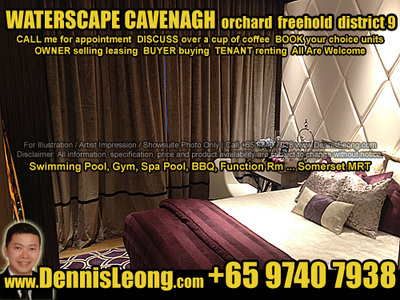 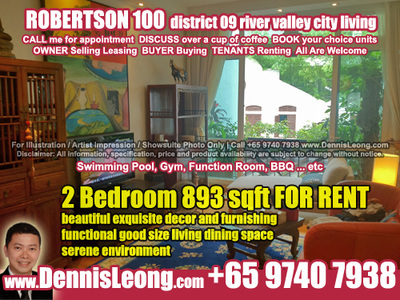 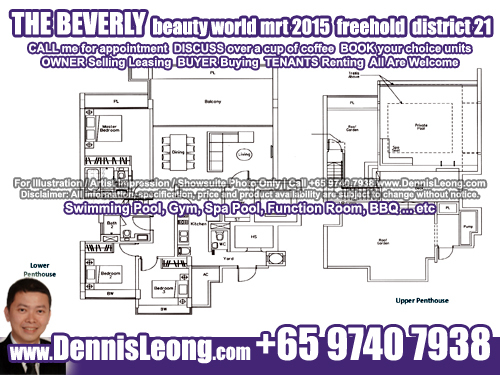 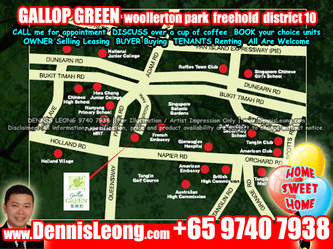 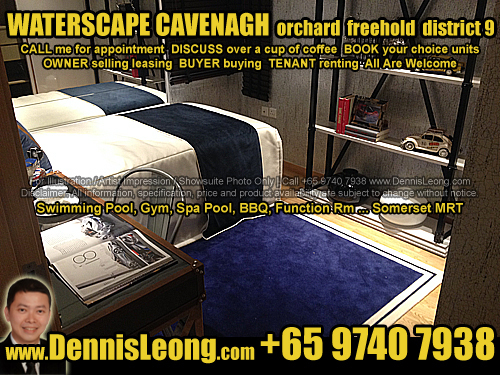 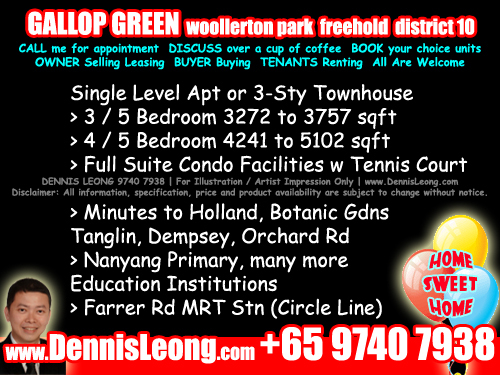 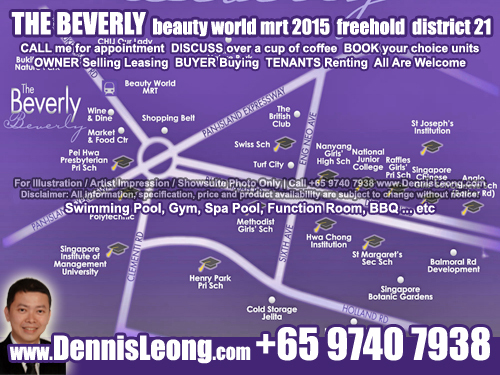 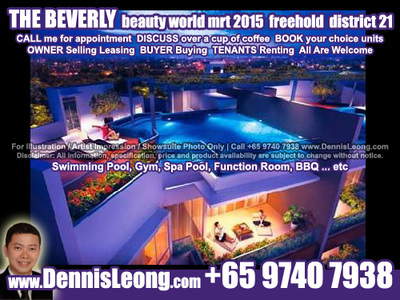 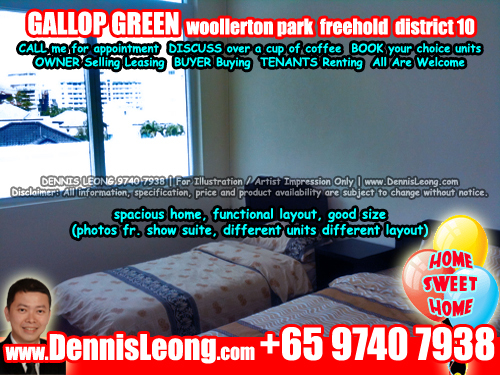 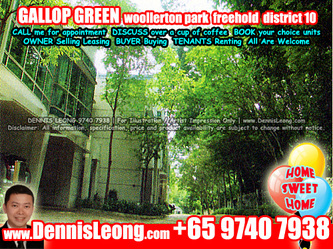 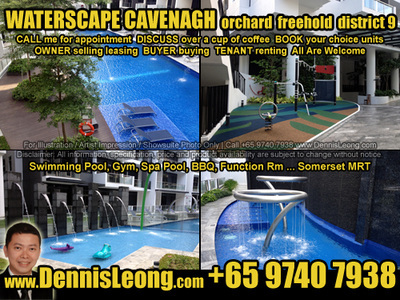 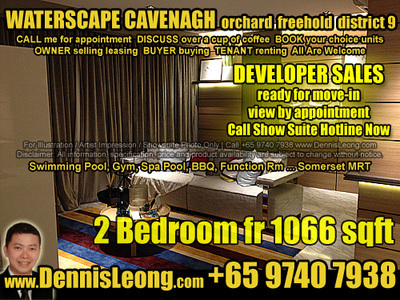 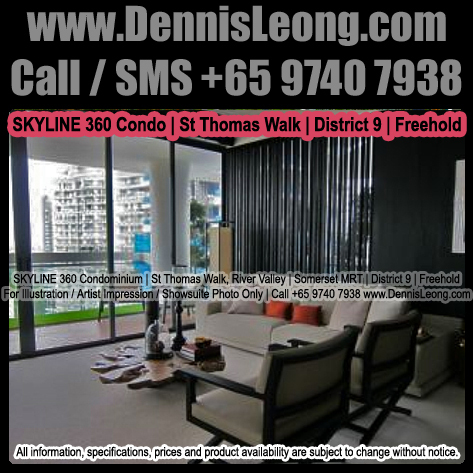 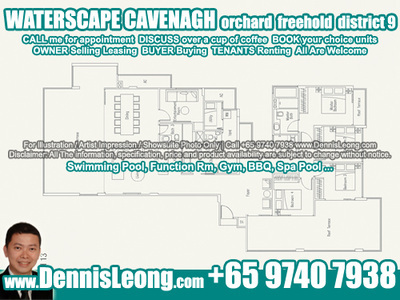 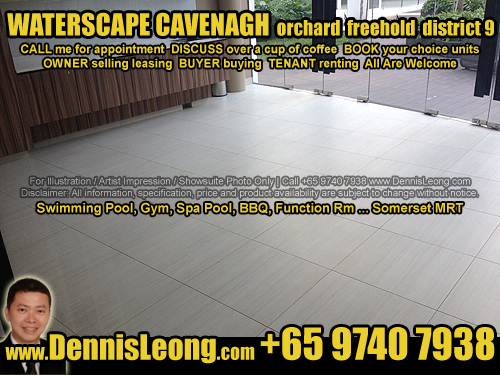 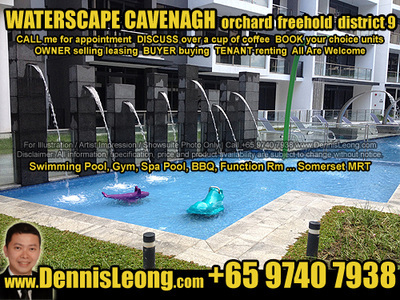 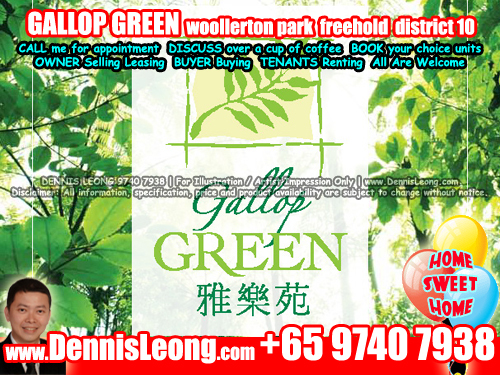 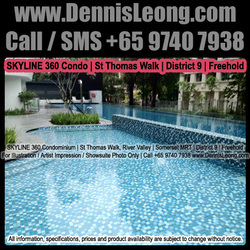 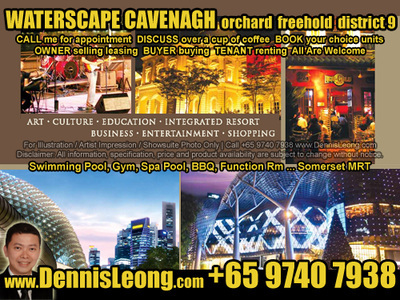 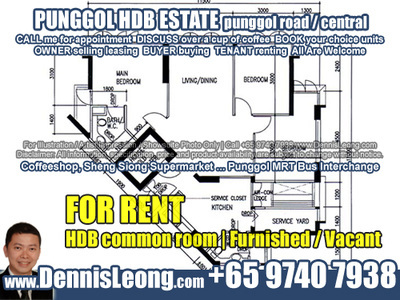 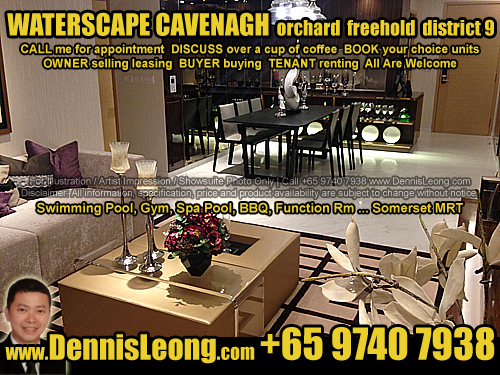 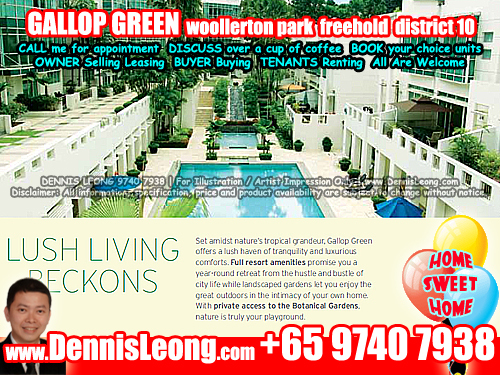 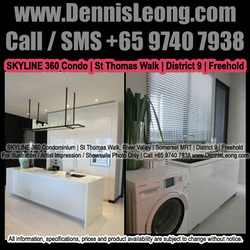 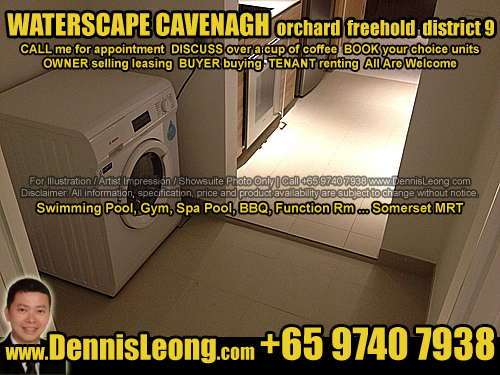 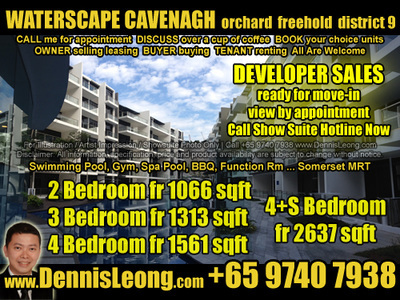 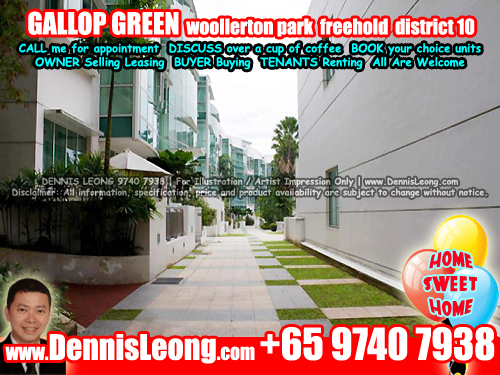 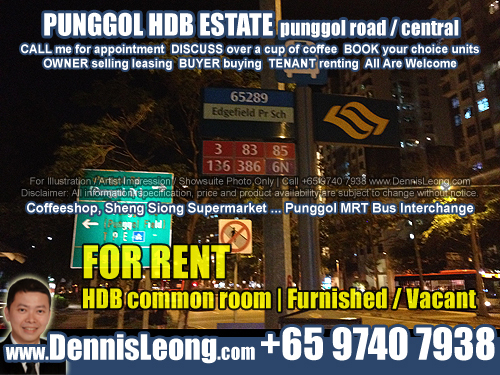 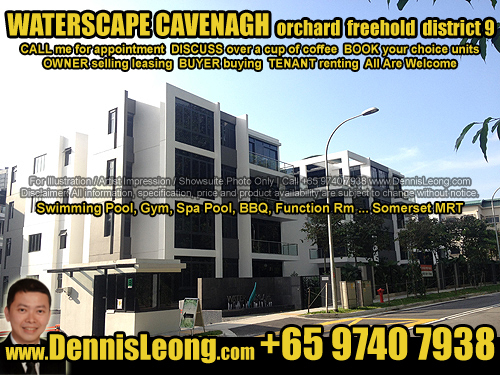 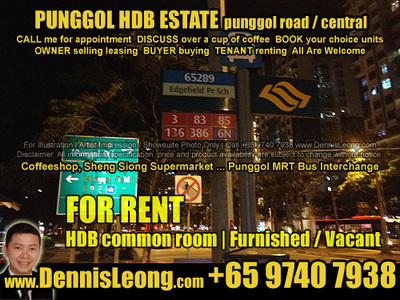 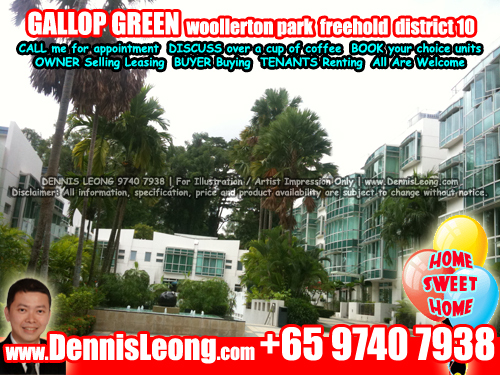 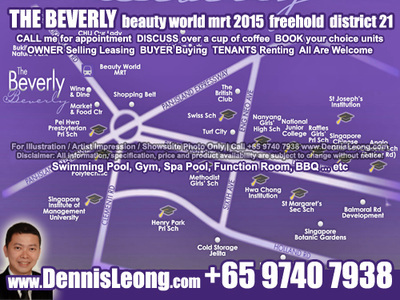 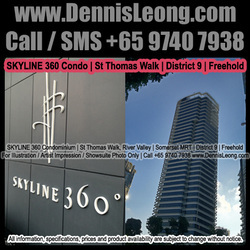 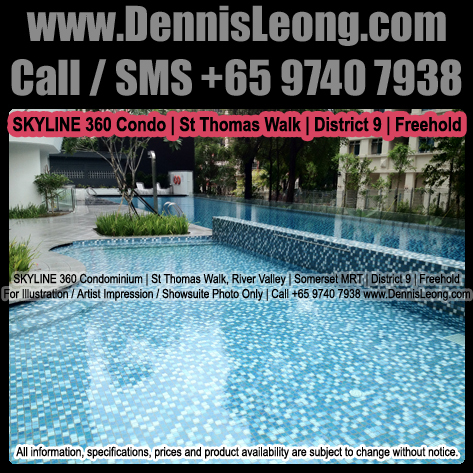 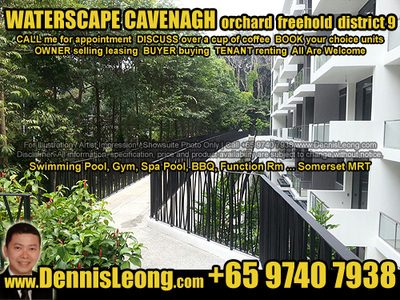 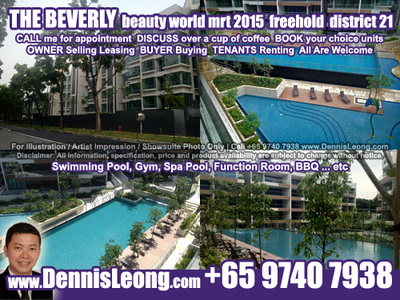 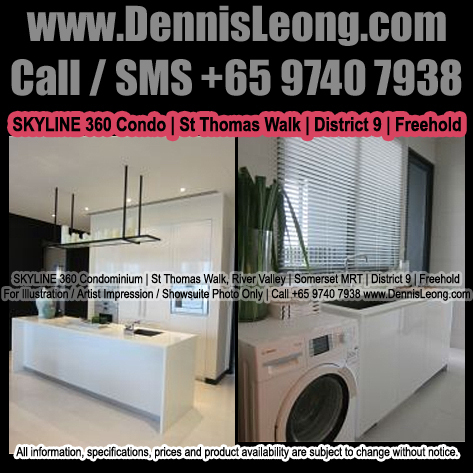 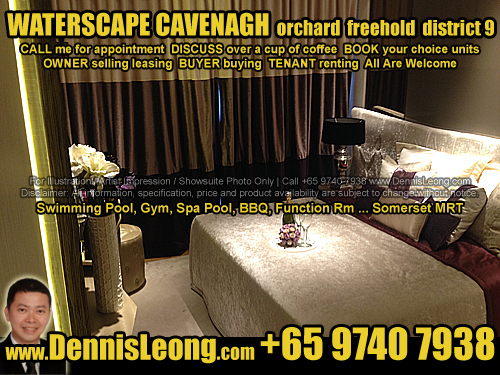 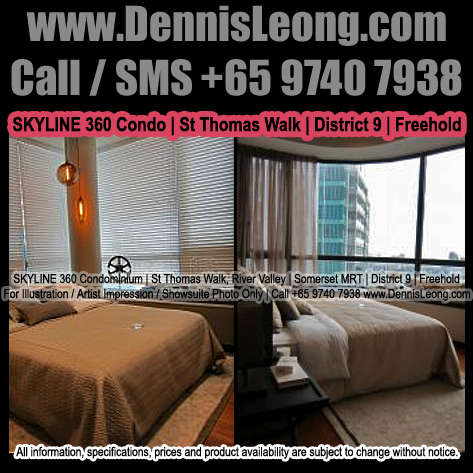 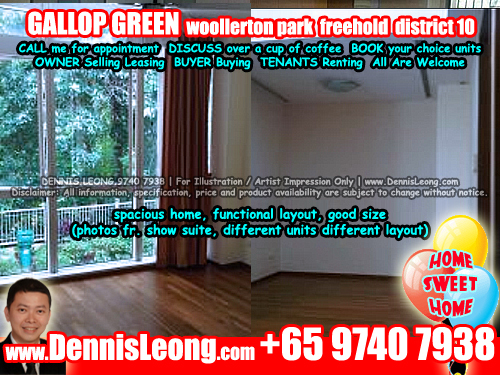 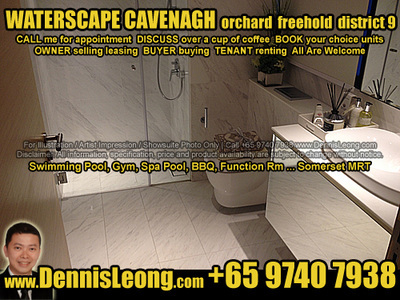 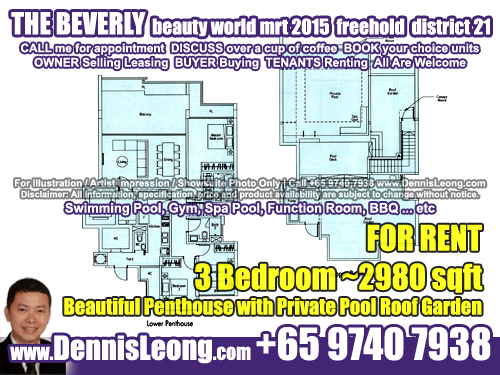 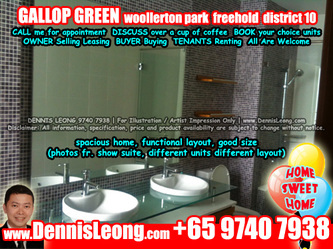 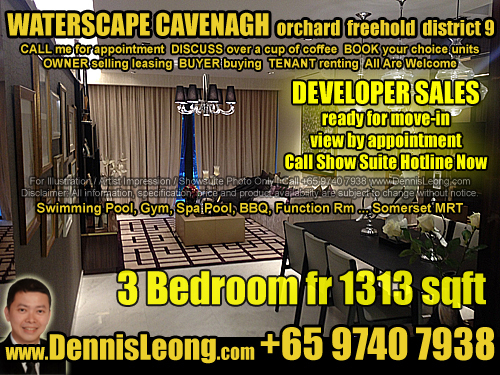 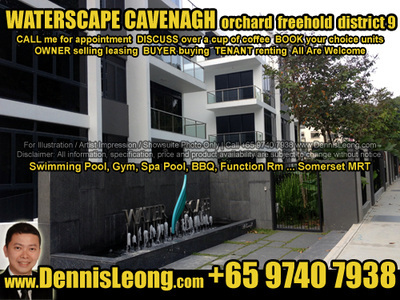 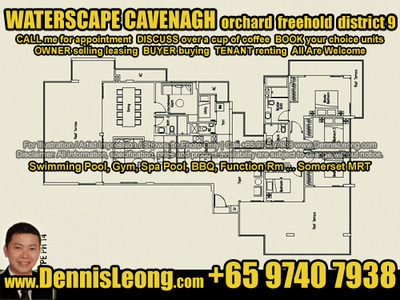 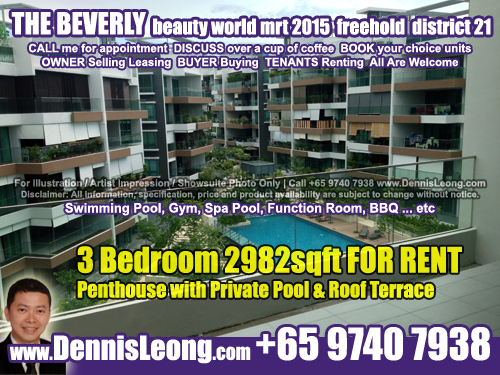 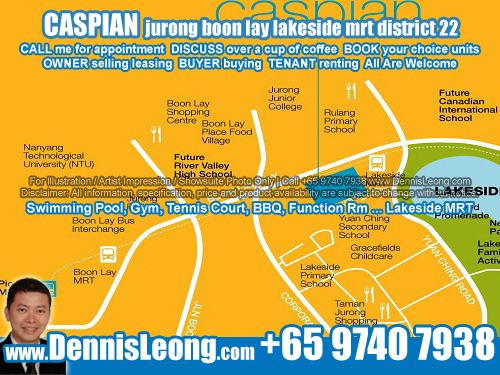 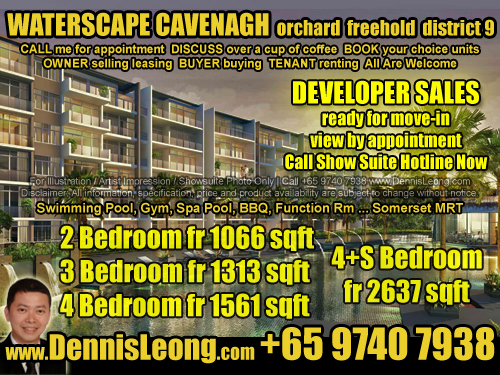 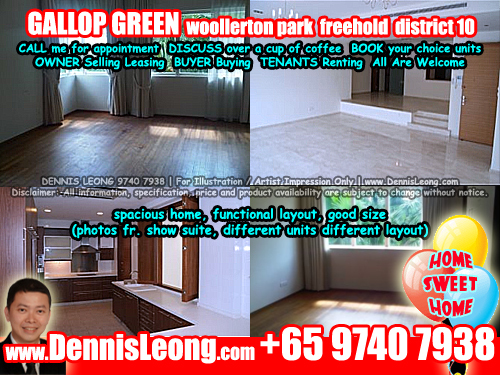 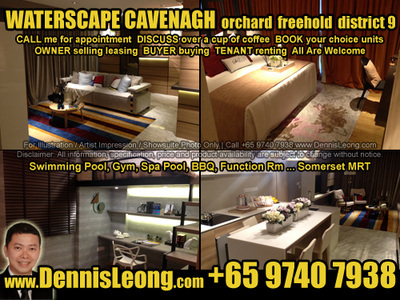 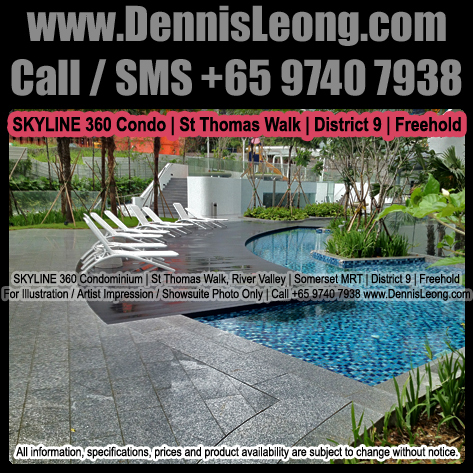 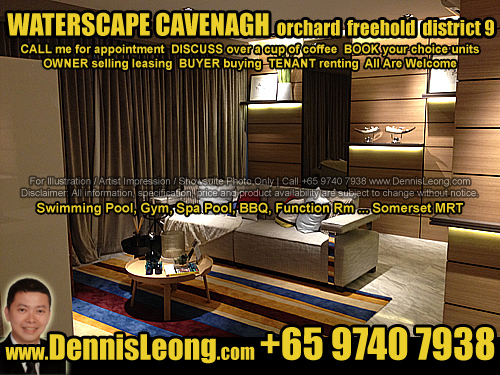 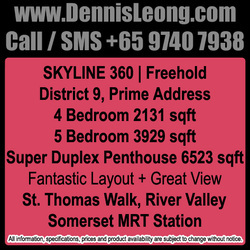 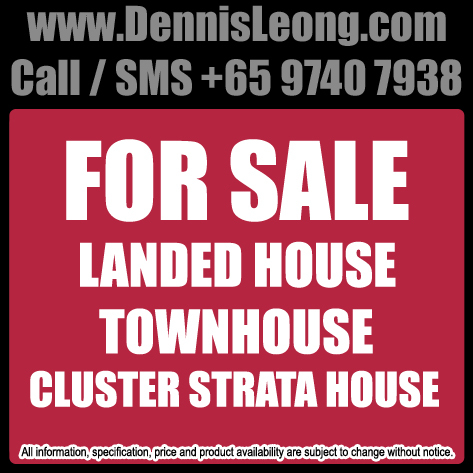 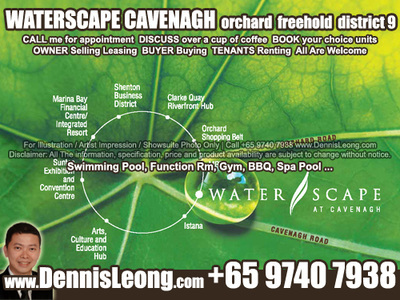 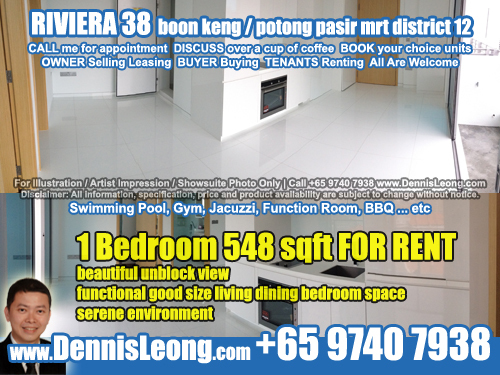 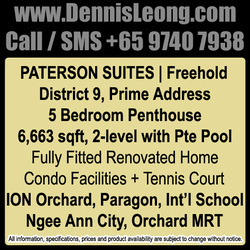 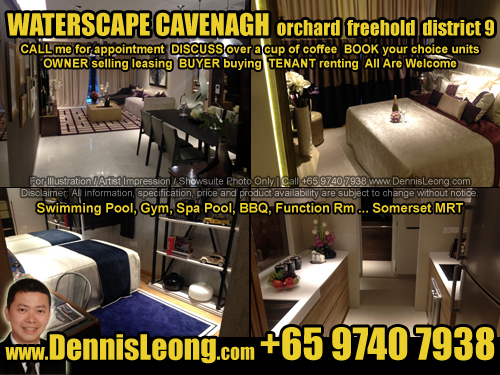 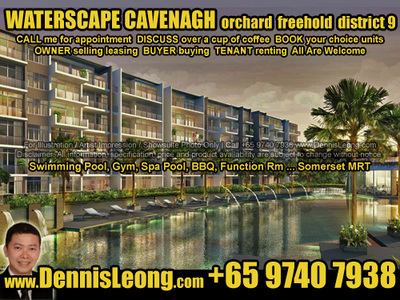 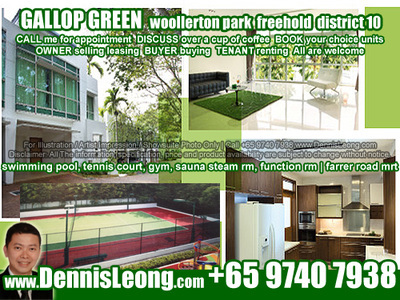 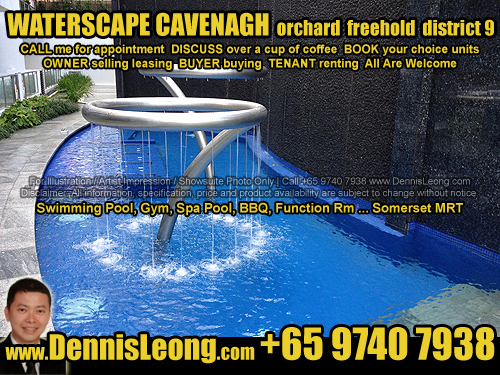 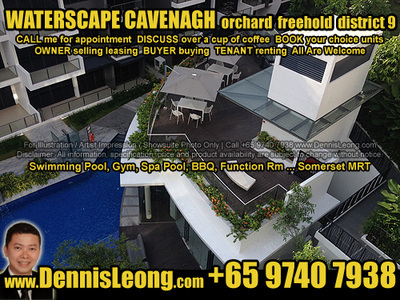 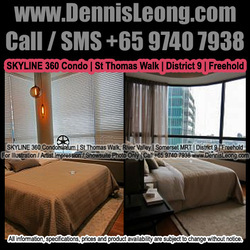 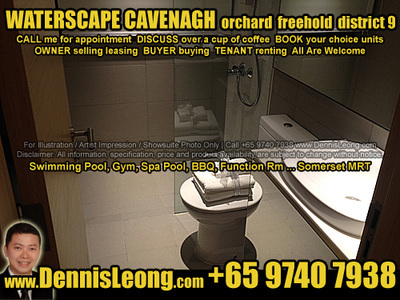 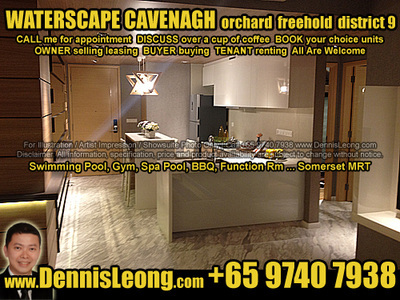 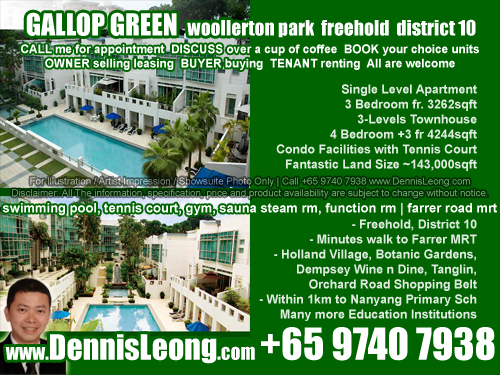 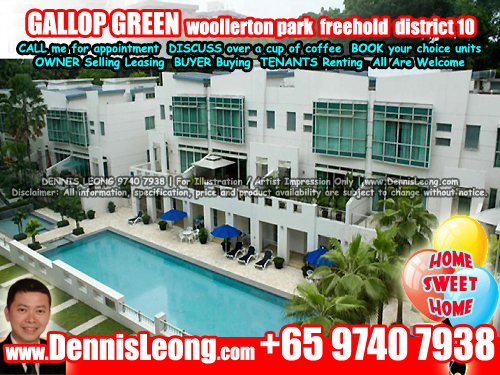 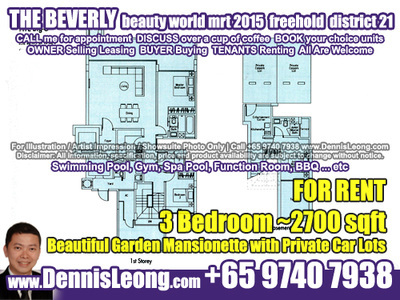 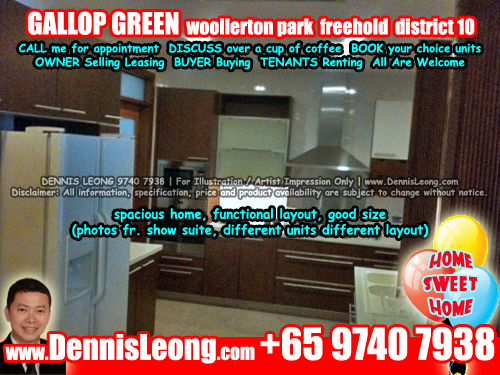 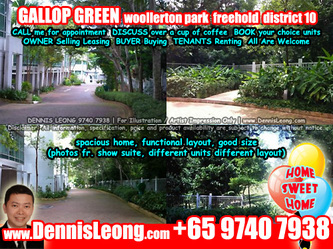 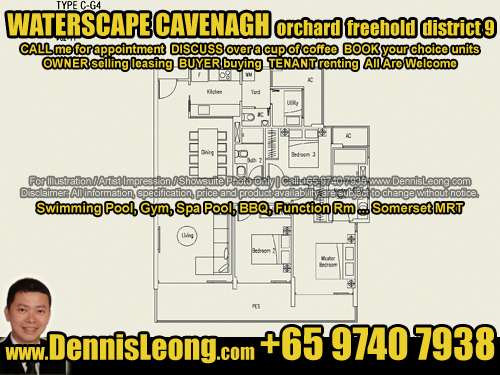 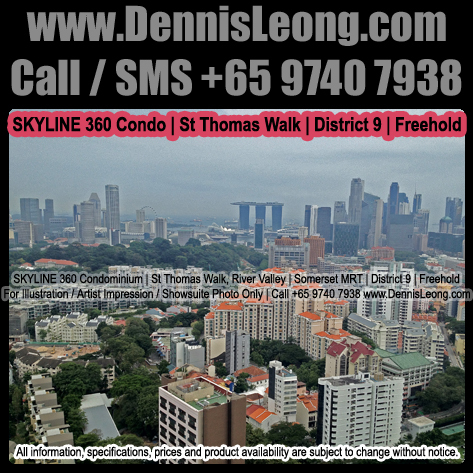 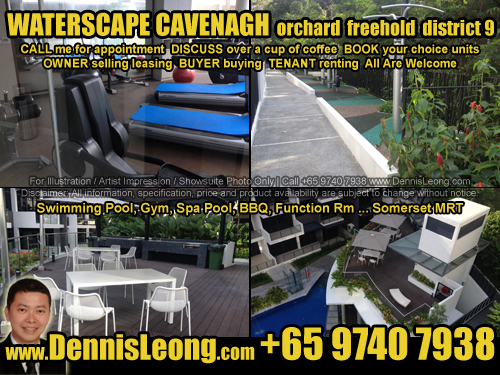 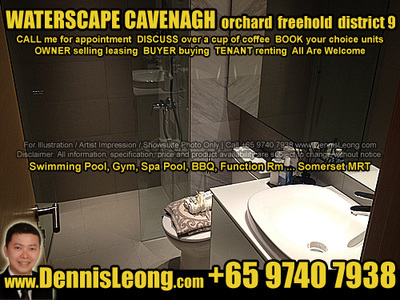 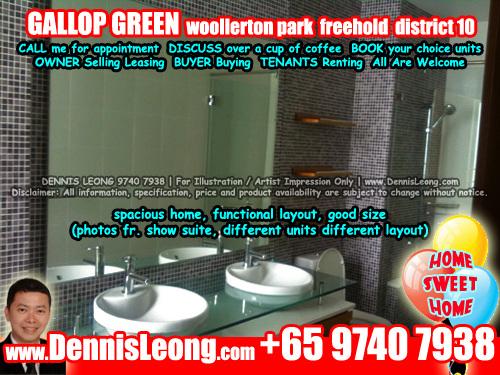 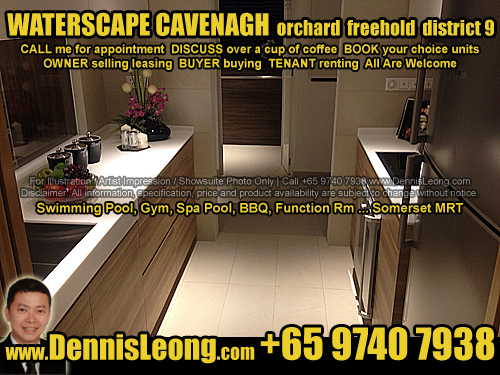 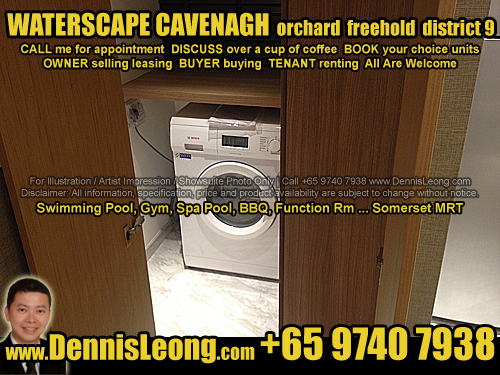 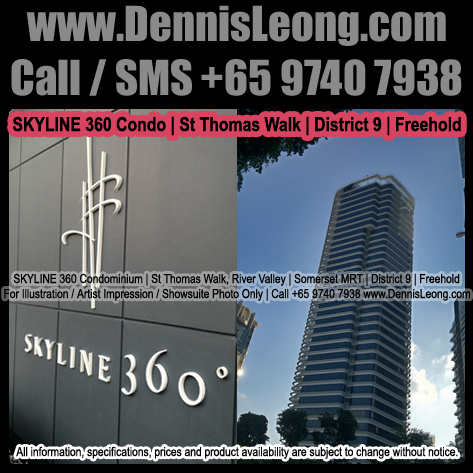 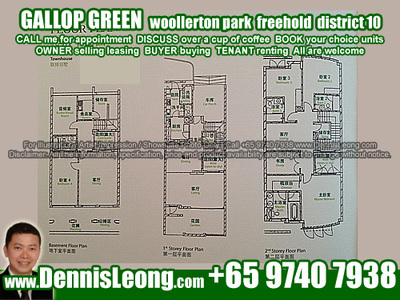 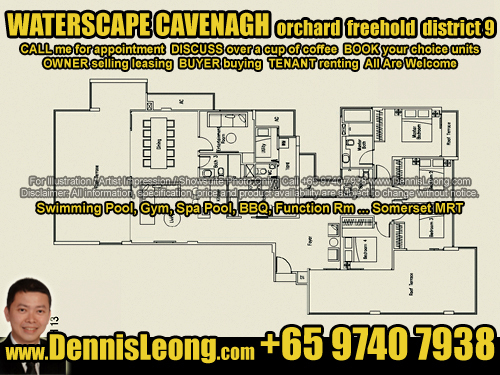 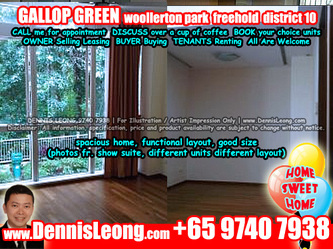 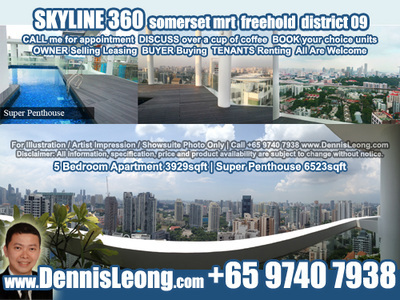 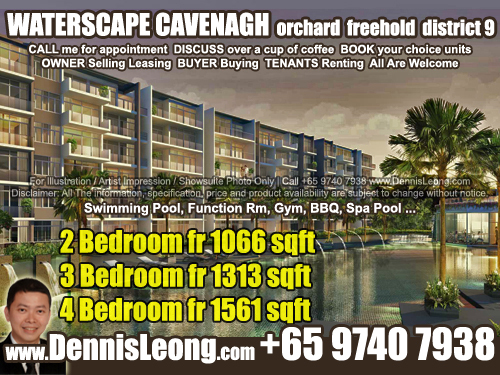 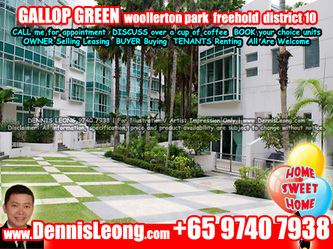 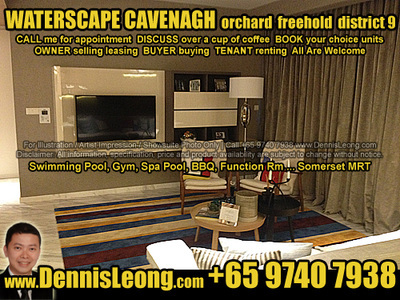 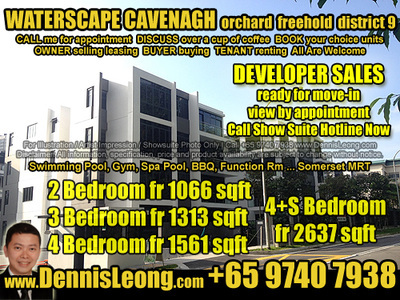 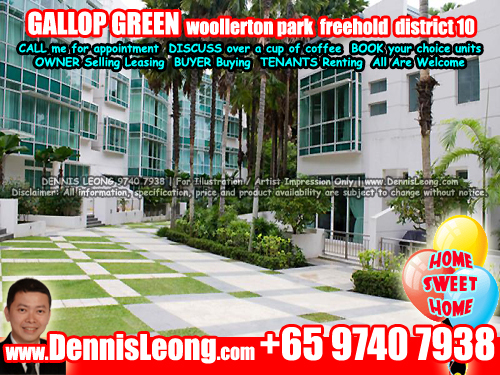 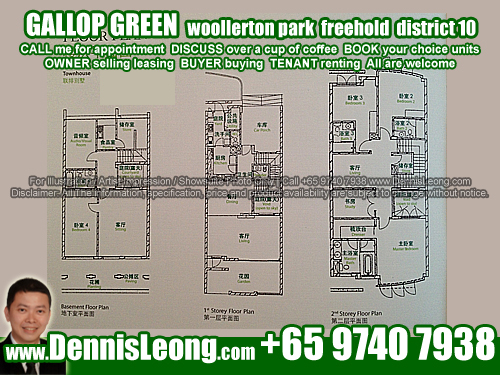 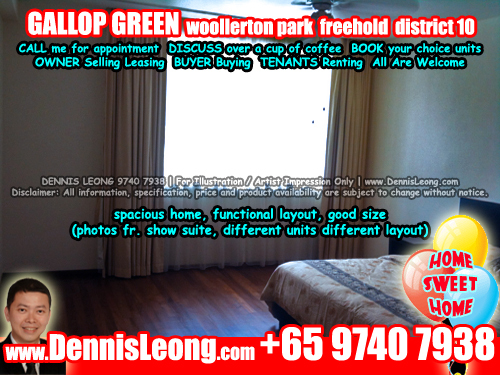 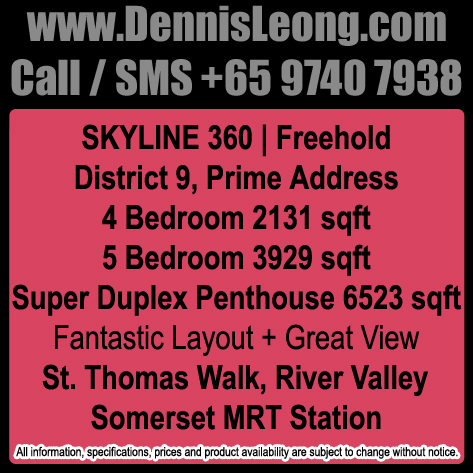 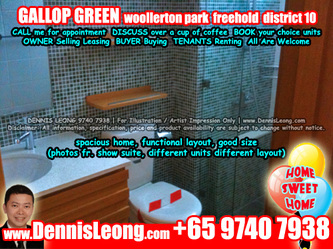 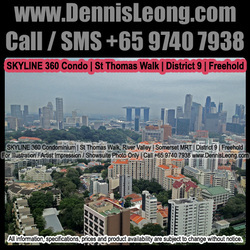 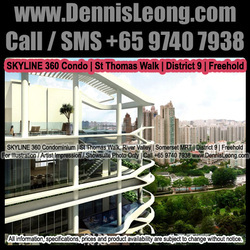 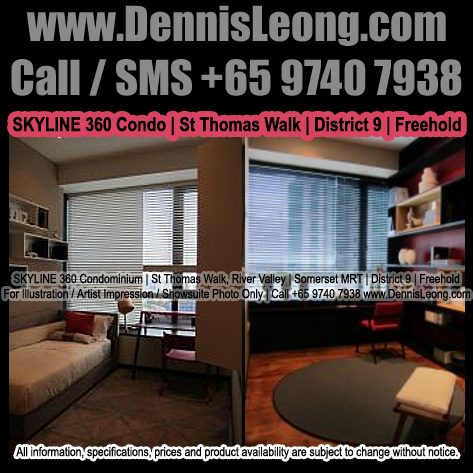 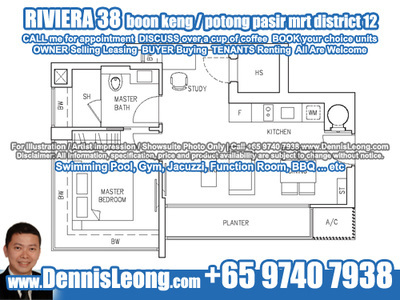 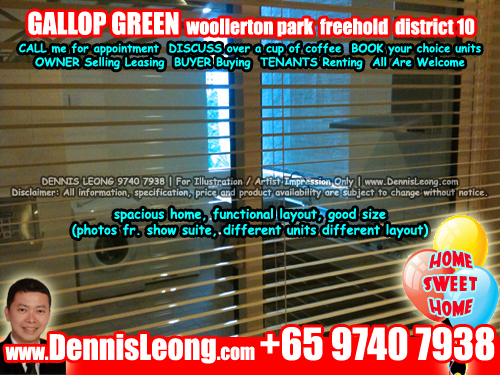 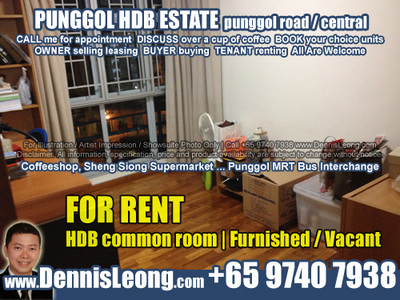 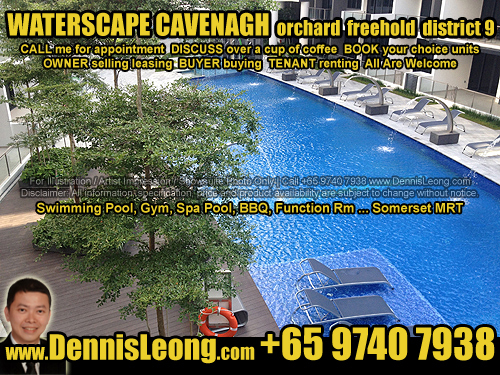 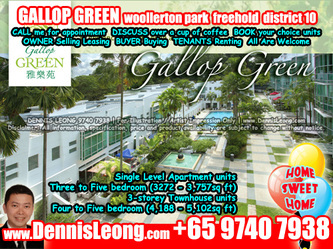 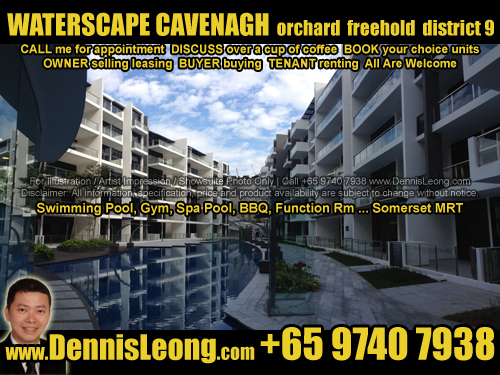 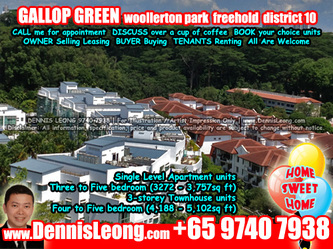 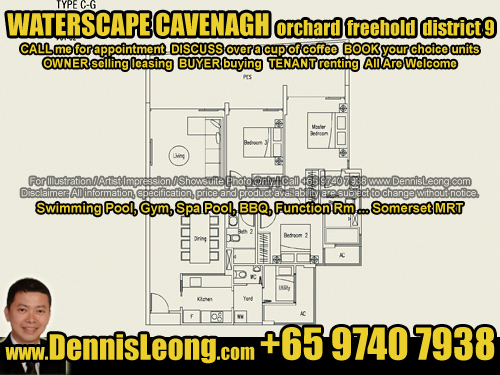 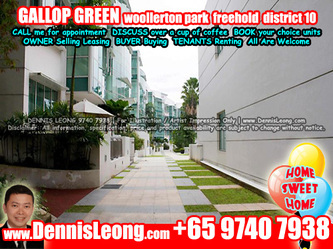 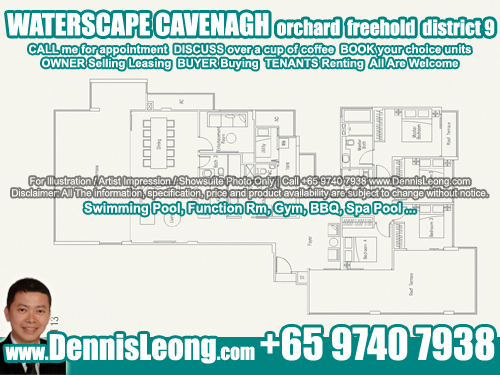 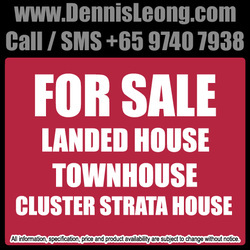 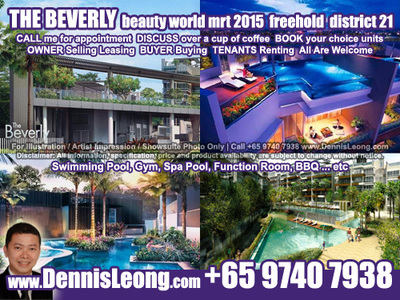 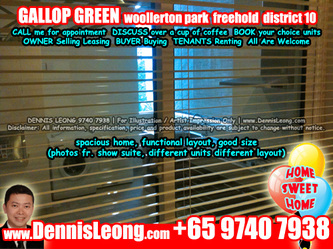 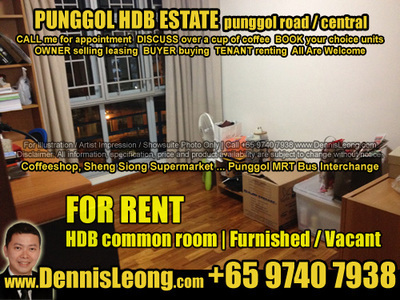 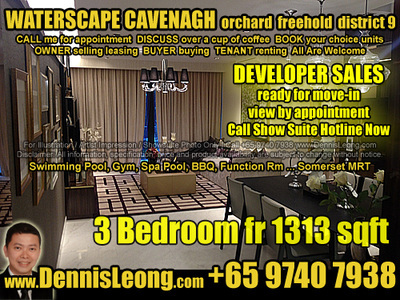 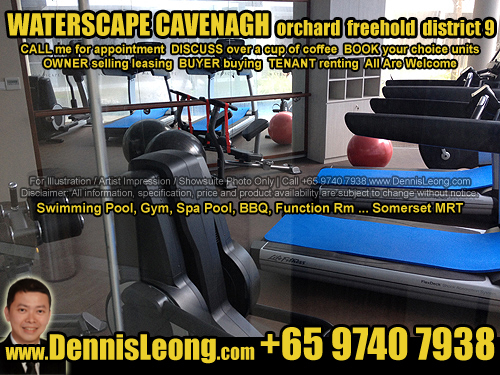 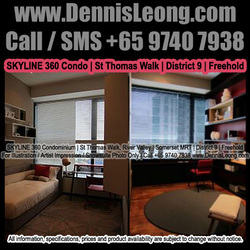 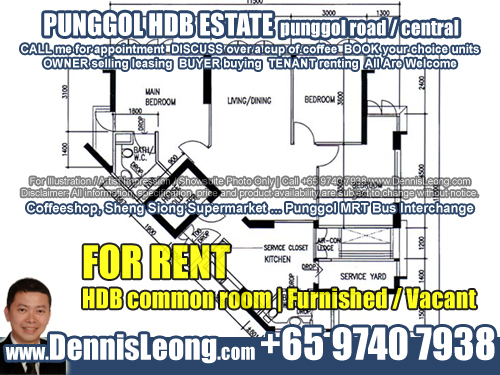 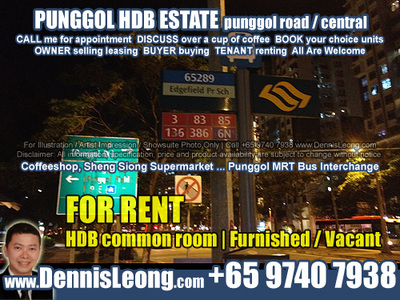 6,663 sqft, 2-level with Pte Pool. 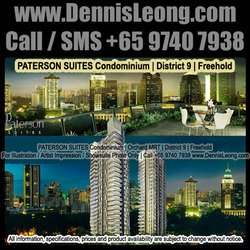 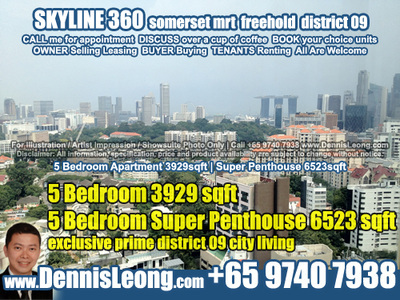 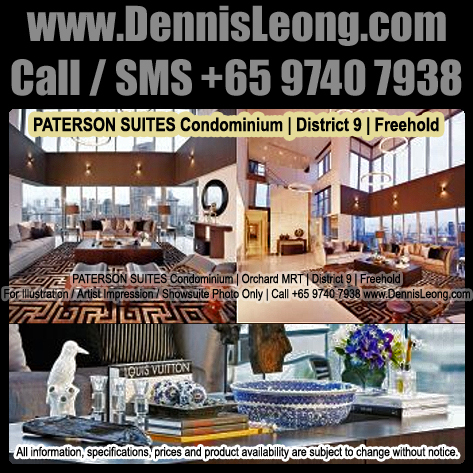 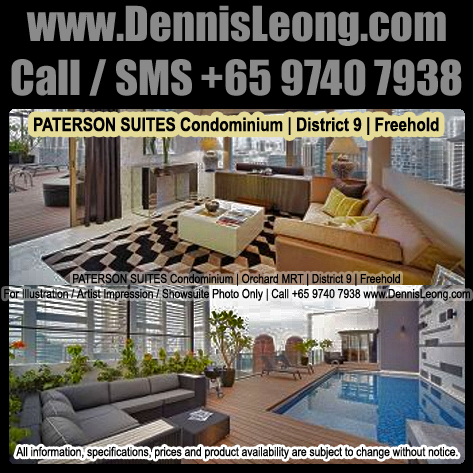 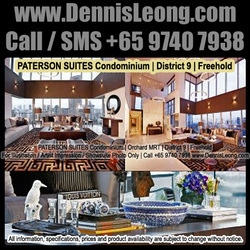 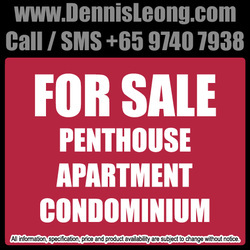 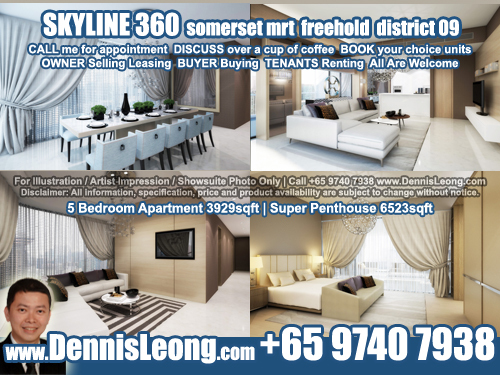 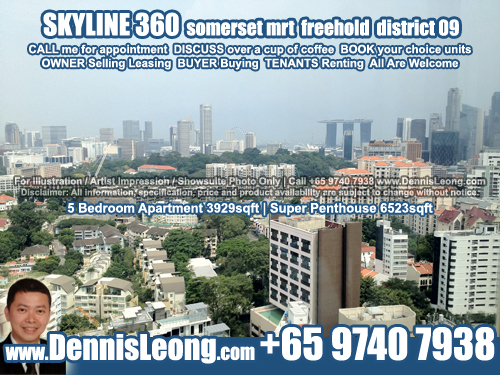 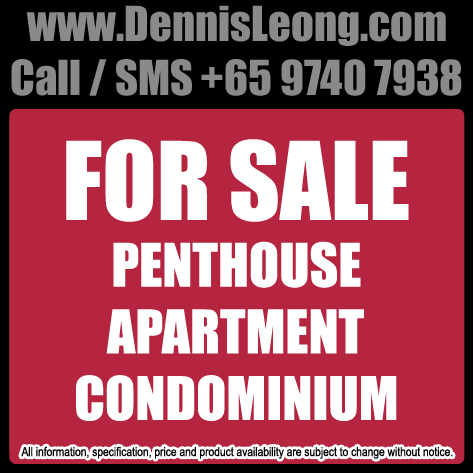 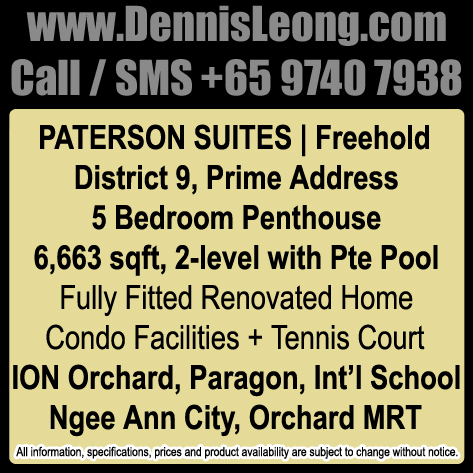 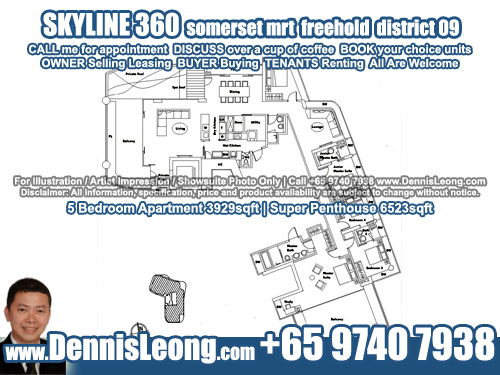 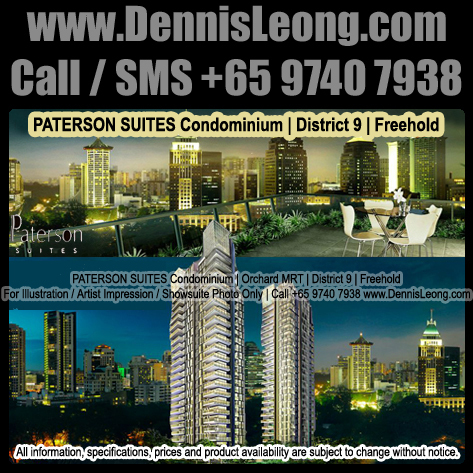 Paterson Suites Penthouse are ready for Sale! 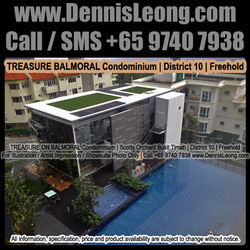 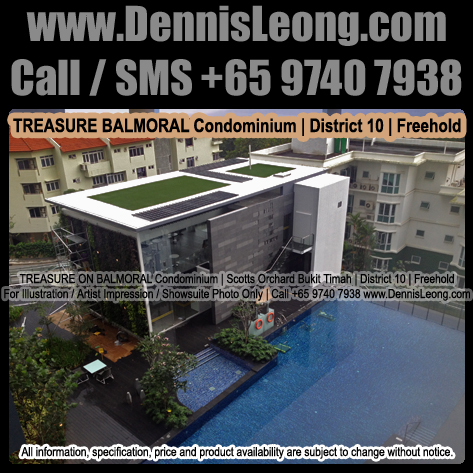 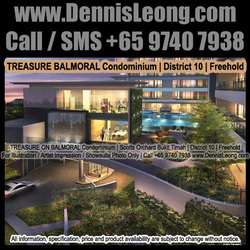 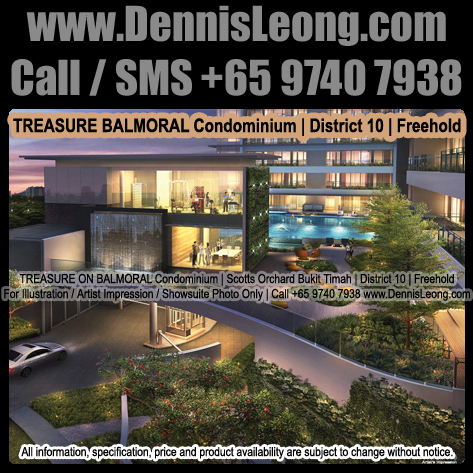 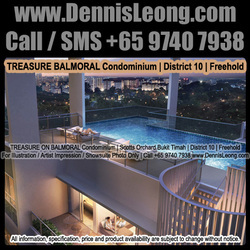 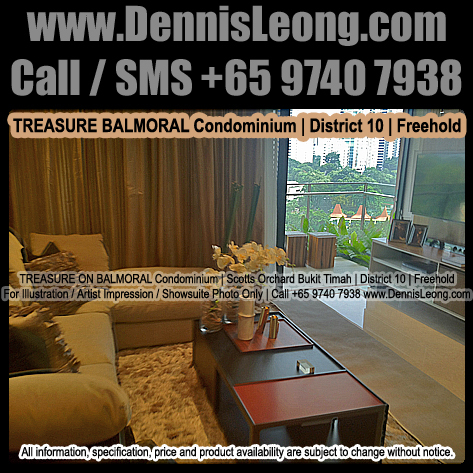 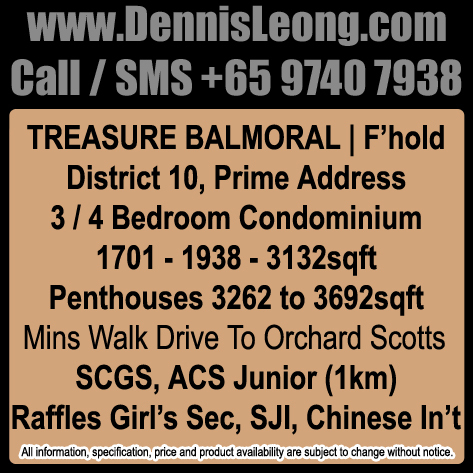 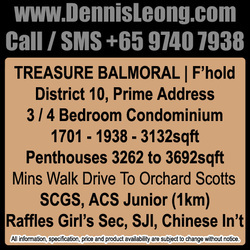 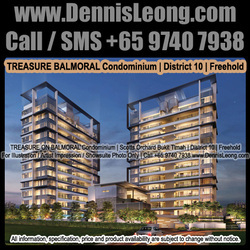 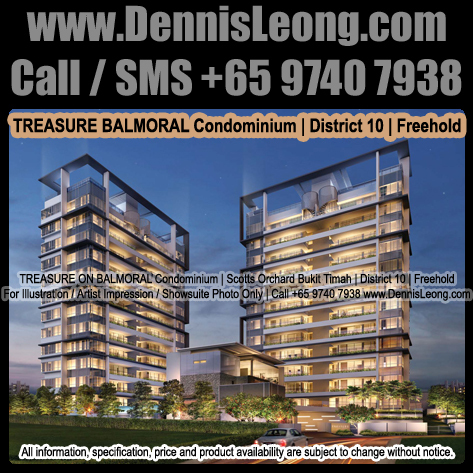 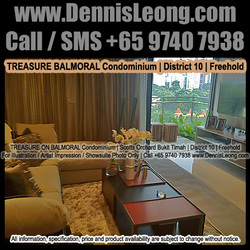 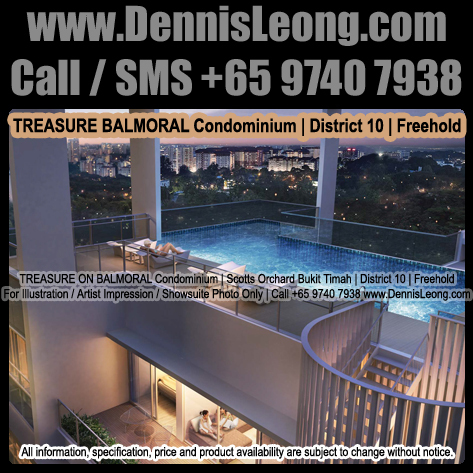 Treasure on Balmoral is a dashing freehold development located at Balmoral Road Singapore and compromises of 48 luxurious exclusive units.